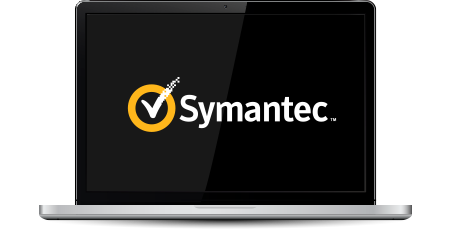 Trustico® has partnered with Symantec® to bring awareness to consumers and businesses about staying safe online, how to protect your online business, how to prevent malware attacks and how to ensure our personal information is kept safe. Trustico® no longer supports Symantec® distrusted SSL Certificates. To ensure the high level of your website security is maintained, we recommended that all affected customers install an alternate SSL Certificates. Trustico® offers free replacement for all existing holders of distrusted Symantec® SSL Certificates. If you require urgent assistance please call 3159 0455 to speak with a customer service agent.